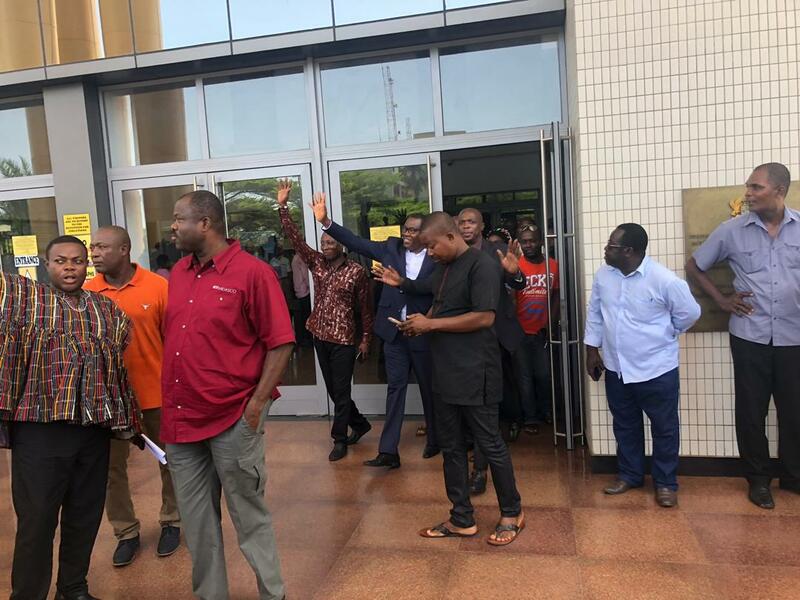 The National Chairman of the opposition National Democratic Congress (NDC) Samuel Ofosu Ampofo and the party’s Deputy Communications Officer, Kwaku Boahen have been granted bail by a court in Accra. 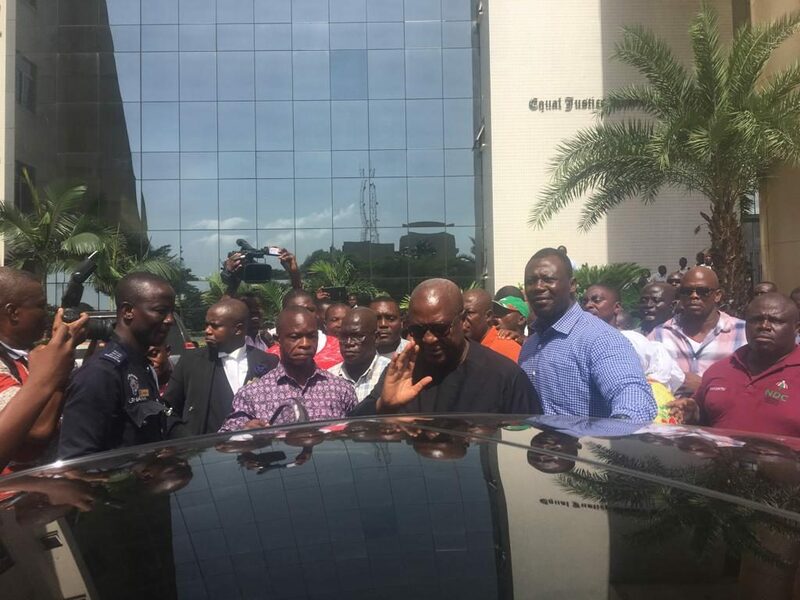 They were granted bail on GHc100,000 cash bail with one surety each. They have also been ordered to reappear in court on May 6 to stand trial over statements they allegedly made in a leaked audio tape. The two appeared in court on Tuesday.